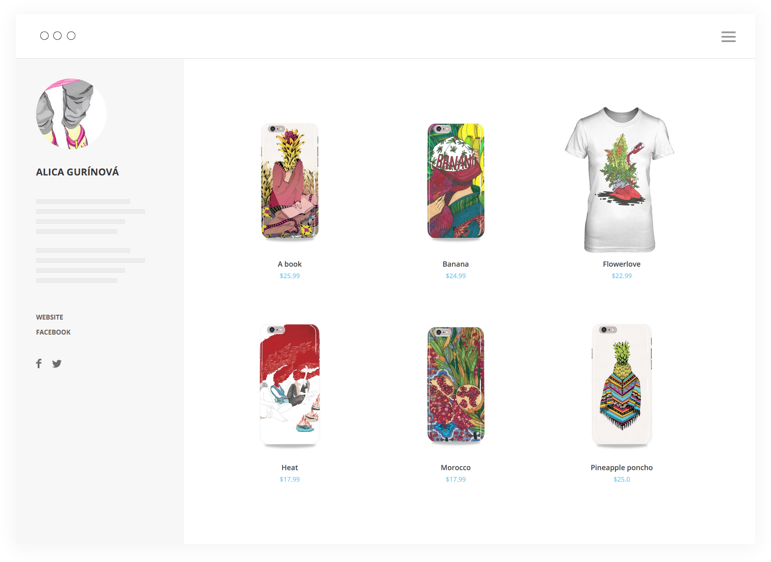 Clean look and customizable visuals make your product collections shine. Centralize your offer at one place. Don't feel limited by the number of stores you can create. Mix and match products to find the perfect balance of the offer. Customers can browse through your products and learn about your offer. Point them to different parts of your collection. Let your products shine with clean look of the store. See how the sales is going and understand your market position.